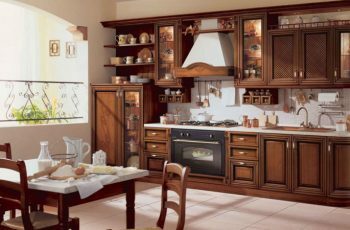 The most important thing to have in the kitchen is not only the stove, however, the sink is also important to clean the dishes. To have a good spacious space for your kitchen area, use the good corner as the sink is a brilliant idea, since the regular kitchen sink in the middle of the countertops can take the amount of space. There are so many styles for this kind of corner kitchen sink. To know more about the style, you may take a look at this list down below. 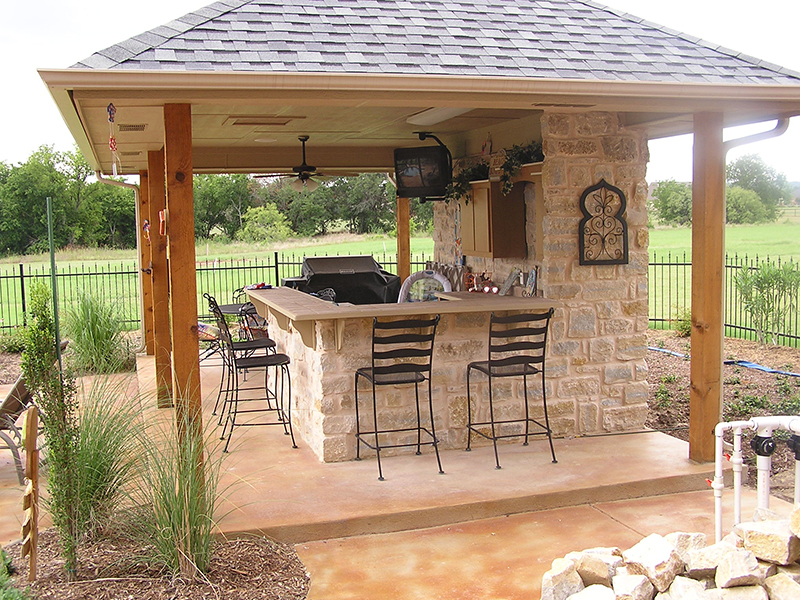 If you love the rustic style for your kitchen, the kitchen sink like this is suitable for the design. The marble with an earthy tone like this looks really great with woods cabinet. The one sink with the shape like this definitely makes your sink more spacious. Some people need at least two sinks to separate the dishes if you are one of them instead of having two sinks you can choose this kind of sink. The great way to have two sinks in the corner is to have two of the same size as the sink. This way, you will have a twin sink for your separate dishes! The shape of the sink that looks like butterfly like this is definitely not only looks cute but also it has 3 useful part for the sink. The white sink also makes it looks really clean and clear so it is easy to find the dirt spots! To decorate your minimalist kitchen, you can simply choose this sink to contrast the kitchen style. 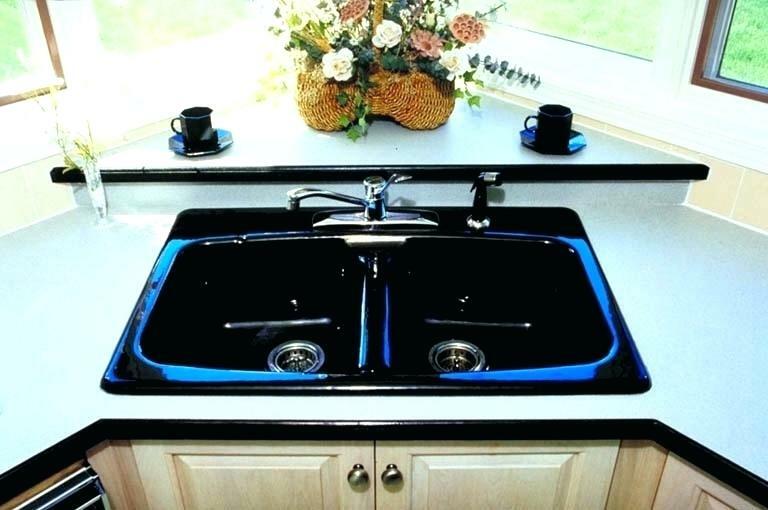 Another minimalist kitchen sink with the manly black style. The black kitchen sink like this definitely brings the contemporary vibe to it. There are 3 parts in one sink, the two separate sink for the dishes and the flat surface for drying. The tap of the sink is one of the perfect touches over the black colour. 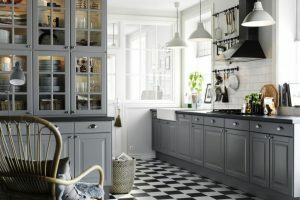 If you have a farmhouse style kitchen and confuse to choose the right sink for your kitchen? Well, just choose the white sleek sink to your marble countertops. The white sleek sink like this gives the contemporary looks to your traditional farmhouse style. Another 3 in 1 kitchen sink but this time, they are in the circle shape. The circle shape like this is not only unique, however, it is easier for you to clean the excess of the dirt. You only need to clean them in a circular motion. The middle area is very useful to put the dry dishes that you’ve clean before. 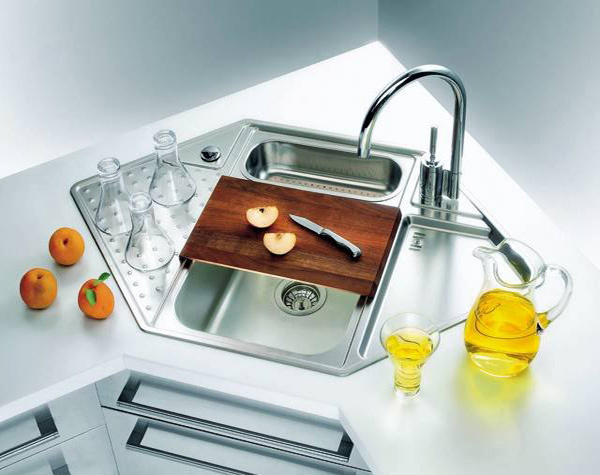 If you are looking for the type of kitchen sink that very useful for dishes and others, you may love this kind of sink! Not only it looks really modern but it also comes with the chopping board. The idea like this is really brilliant to save times, you do not need to find a separate place and go back and forth just to clean the vegetables and fruits. The corner kitchen sink with the window beside it can be pleasing, however, to bring the fresh stylish style is also a plus! To achieve adorable urban looks to your kitchen, get a corner stainless steel kitchen like this with the adorable faucet to top it off! Another sink idea with the minimalist style of black colour. 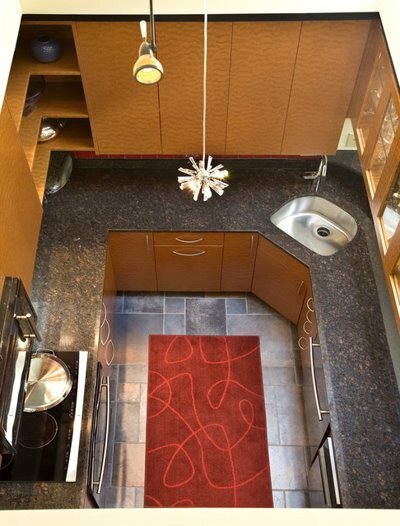 If you have a little space of the corner countertops, you can choose this rounded shape instead of the square ones. The rounded shape is more suitable for the tiny area. Choose the black or white sink to get the contemporary looks. Marble countertop gives the stunning looks to your kitchen and also it makes the modern looks to the kitchen. Use the marble as the kitchen as well to match the looks. The marble sink that attaches with the countertop is washable rather than the one that made of stainless steel. 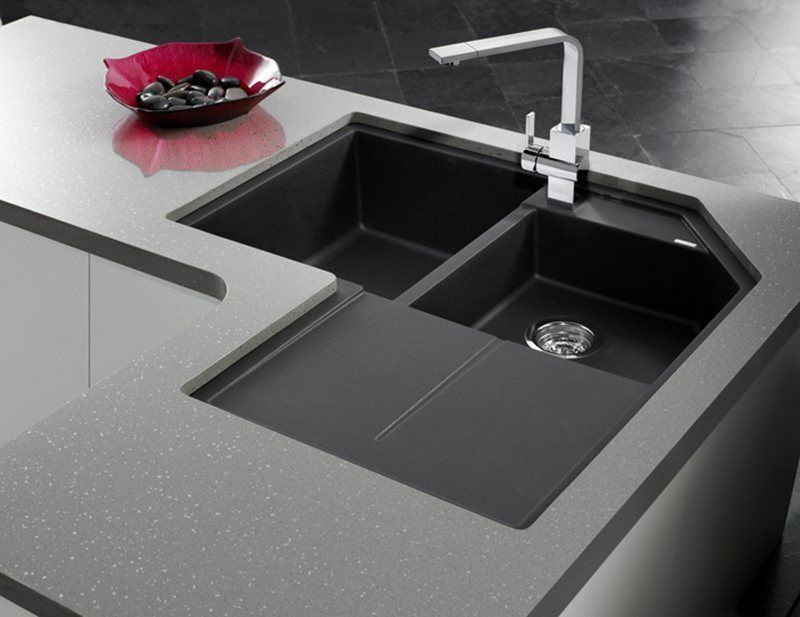 If you want to achieve the minimalist look for your kitchen, choose the black sleek type of kitchen sink like this! They bring the contemporary and manly looks to your minimalist kitchen. The black sleek kitchen like this is very easy to clean! If you have a little space of your kitchen area and want to have the double kitchen sink, you may need this corner kitchen sink. 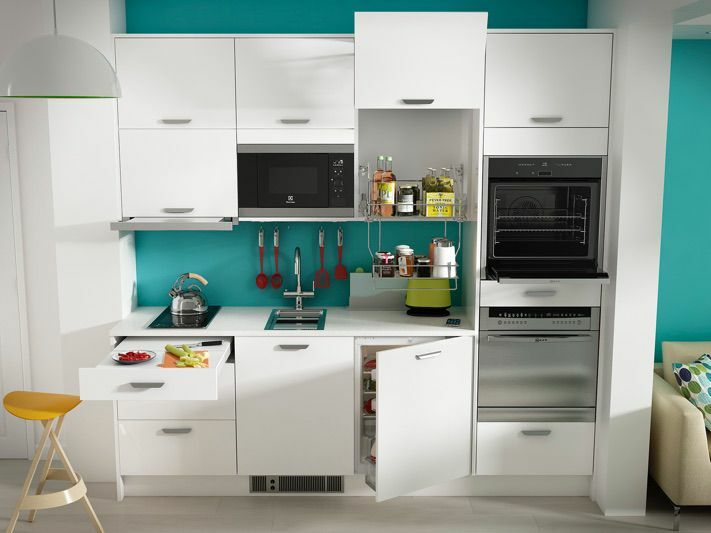 The two in one kitchen like this is suitable for your tiny kitchen, choose the stainless steel ones since they are cheaper and have durability. 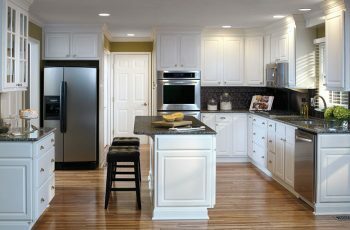 You may have all white kitchen style that closes with farmhouse style, however, the all-white can look boring. Why not just give it an accent to it? If you have that empty countertop corner in your kitchen, use it for the sink area. 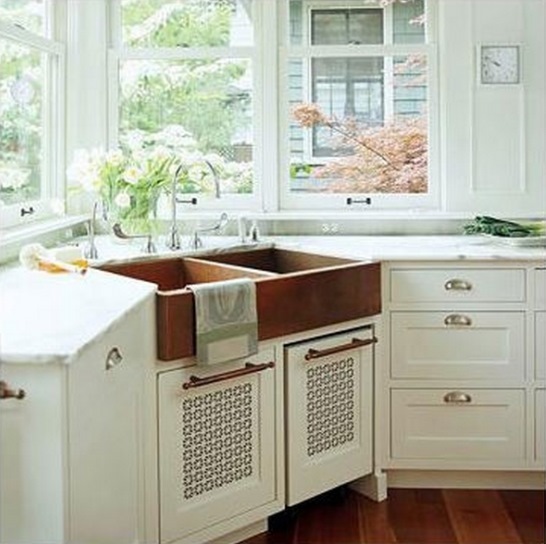 Choose the brown wood sink to make it as the accent to your kitchen! Tiny kitchen area like this may not fun to see. The only way to make the kitchen looks more spacious you can just choose the simple mini rounded shape of the kitchen sink in your kitchen corner. The stainless steel sink like this does not only have good durability but it also really easy to clean it up. 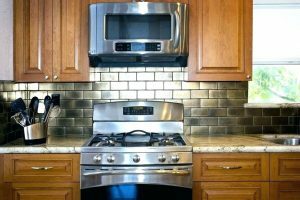 Some materials of sink can be expensive, one of the inexpensive sinks that fit as your on budget sink is this stainless steel. Not only that the stainless steel is cheaper but it also has durability! 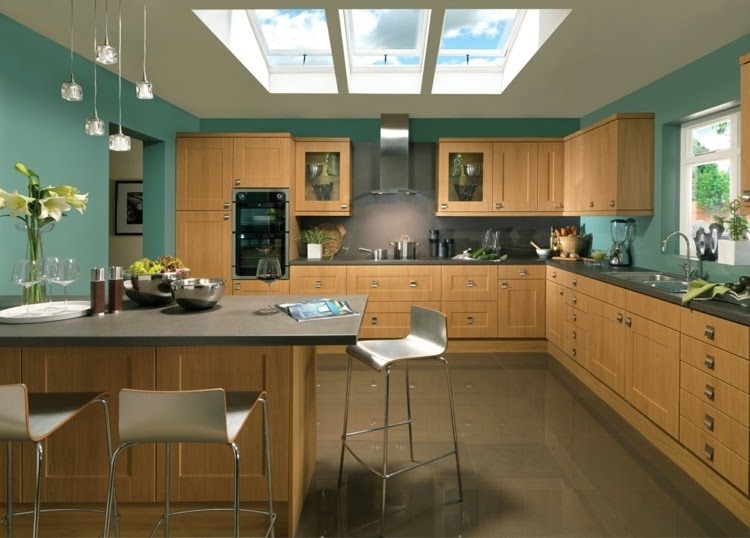 They also can bring the contemporary vibe to your kitchen as well.